Mr Wolfenden and Miss Mears hope you have had a fantastic Easter break and that you are all looking forward to Summer! This year we will be learning about new topics such as The Stone Age to Iron Age, Vikings, Anglo Saxons, Ancient Egyptians and finally The 2018 FIFA World Cup! Our topic this term is the Ancient Egyptians. We will look into how the River Nile helped this civilisation survive.. We will also look at the Pyramids and how they were made. For more information about this topic, take a look at the Summer Term topic overview at the bottom of this page. Year 3 will have P.E on Mondays and Fridays. Please could I ask that all children have their full P.E kit in school on these days. Also, please could each item of their kit be clearly labelled. 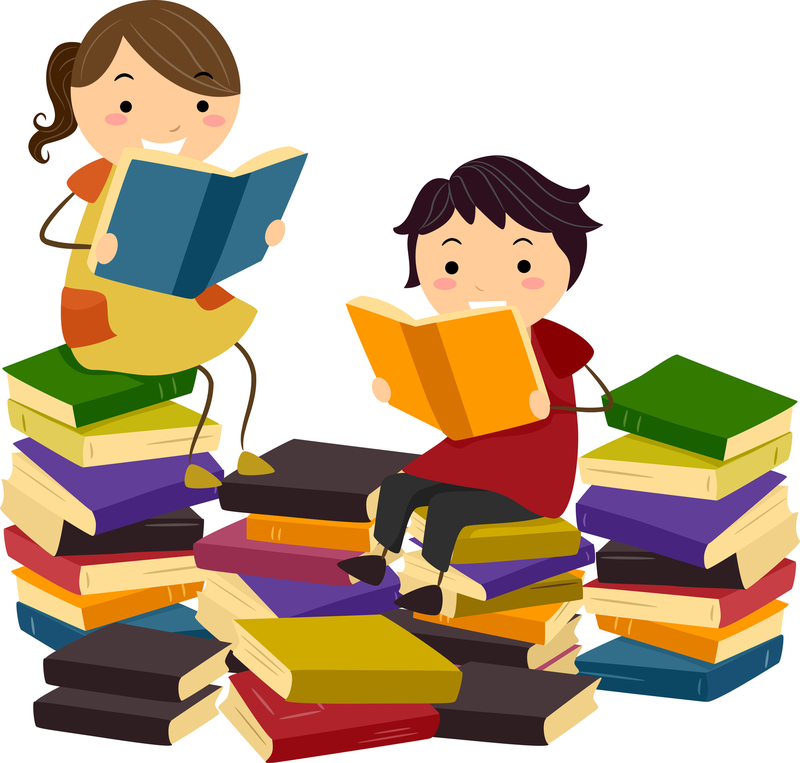 Reading books will be changed daily if the reading record has been signed to say that your child has read. Points will be collected in class for our whole school reading challenge in which we have the opportunity to win a big mystery prize at the end of half term! Homework will be given out weekly on a Friday. Children will have until the following Wednesday to complete this and return it to class. Homework will consist of spellings and timetables. Maths or English tasks will sometimes be handed out instead for your child to practice the skills that they have been learning. This is a reminder that all items of uniform must be labelled with your child's full name in order to avoid any items being lost. This can sometimes occur when children get changed for P.E or when they remove their jumpers in class or outside. In Year 3, I have an open door policy. If you have any queries or concerns please don't hesitate to pop in at the end of the day, catch me on the yard or send me a message below to arrange an appointment. Do you have a question? Get in touch below.